Many of you may be experiencing many past dreams, feelings of increasing inflows of energy, New consciousness being uploaded and a sense of deep cellular release. Allow it all to fall away as it is TIME to release and let go of all that is no longer serving your soul’s highest mission and evolution. Allow time for processing and assimilation of this New information and higher frequencies. Listen to your inner wisdom and make choices that bring you closer to your soul’s highest alignment and well-being rather than continual patterns of moving further out of alignment of your soul mission. Every moment and every choice matter and are New powerful opportunities for your soul’s realignment and ascension. We are with you in mighty numbers here to assist humanity in a great awakening and global shift. Many are amongst you in human and animal form as they chose to incarnate at this time as Earth ground assistants. Many are also working diligently and assisting your planet from “behind the scenes” as you like to refer to it. 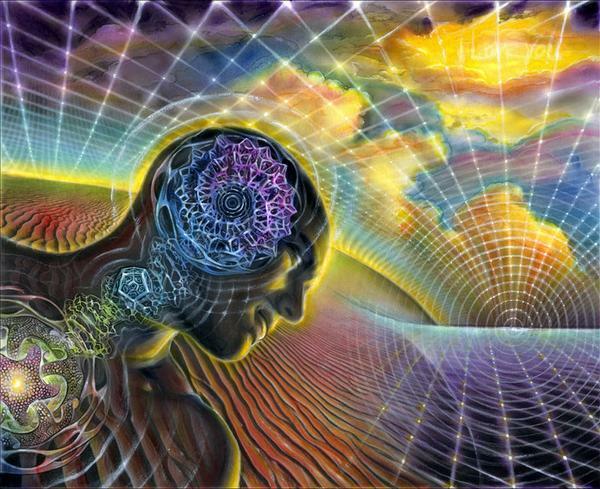 Many amongst you are awakening to the realization of our existence and are listening to and accessing our guidance. You are beginning to remember us as well as where in the galaxy you have journeyed to assist on planet Earth. Be gentle with yourselves as you allow this great opening and shift to unfold naturally. There is no need for you to force your own progress, in essence this “forcing things to happen” will create much frustration for you. Forcing is very swiftly becoming an outmoded approach on your planet. This choice in essence is taking you out of alignment and therefore further away from your soul’s highest well-being. Allow yourselves space to FEEL each choice as it is presented. Understand that with each new moment you are being offered a new choice for liberation or continued enslavement. It is YOU that must choose, many have been summoned in to guide you and show you the way. You will know them instantly by their high vibrational alignment and LIGHT. It is a time of great trust for humanity, a time of great shifts, and increasing awareness. We encourage each of you that have been led here to read our message to pay attention! We encourage a daily practice of listening and stillness. We encourage greater honor for your own lives and for each other. Many of you are being shown and taught unconditional LOVE and what that really is. 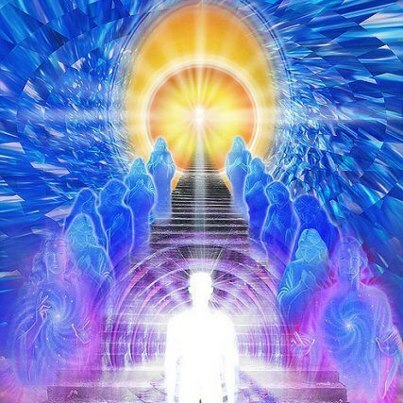 The Christ Consciousness or as some of you call it Unity Consciousness is being ushered in as your planet of beings has called for our assistance. Many of you must open your minds, hearts and eyes to allow yourselves to align with truth rather than remaining stuck in your self-created and memorized and limiting belief systems. As more of our earth assistants awaken and have the courage to step in and align with their soul’s missions your planet will experience a GREAT transformation. Prepare yourselves!